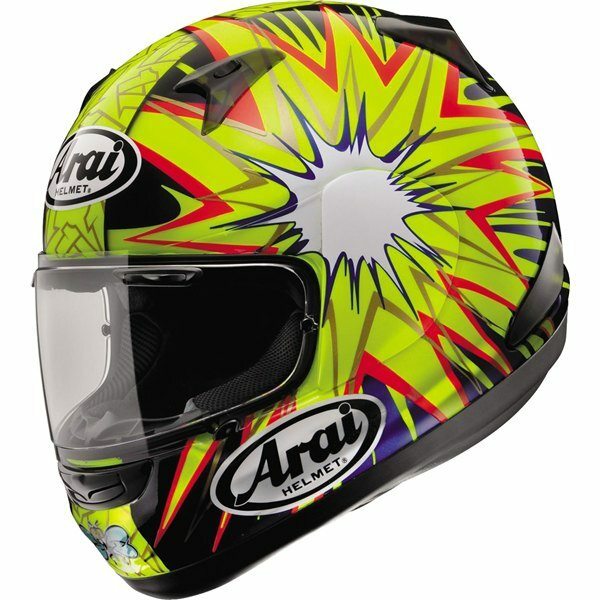 Arai is a renowned helmet brand in the world. There is a plenty of stylish and dependable helmets available in the market, but today, we are going to discuss a new helmet that is stealing the show all across the globe. 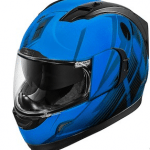 The name is Arai Signet Q Full Face Helmet, which is a racing helmet and a popular choice among the bike riders. When people talk about premium quality helmets, they take the name of Arai in the first place. 1. 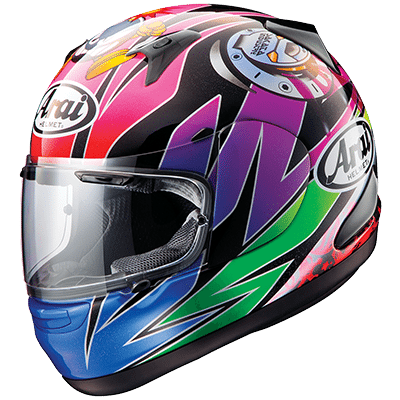 What Are The Benefits Of Using Arai Signet Q? • Fantastic Face Shield: The face shield is one such feature that users won’t see in other helmets. 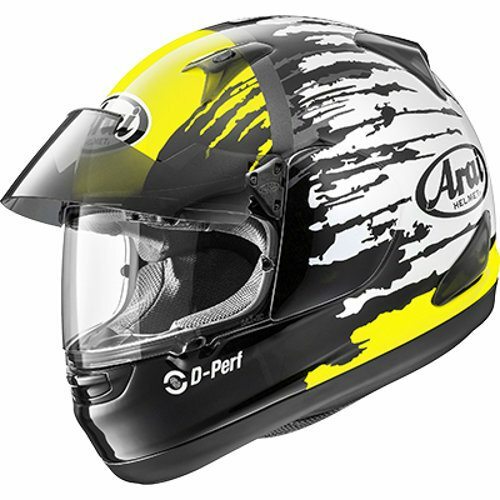 The face shield of Arai Signet Q makes use of the best mechanisms currently available in the market. Users can easily adjust the shield according to their own convenience level. 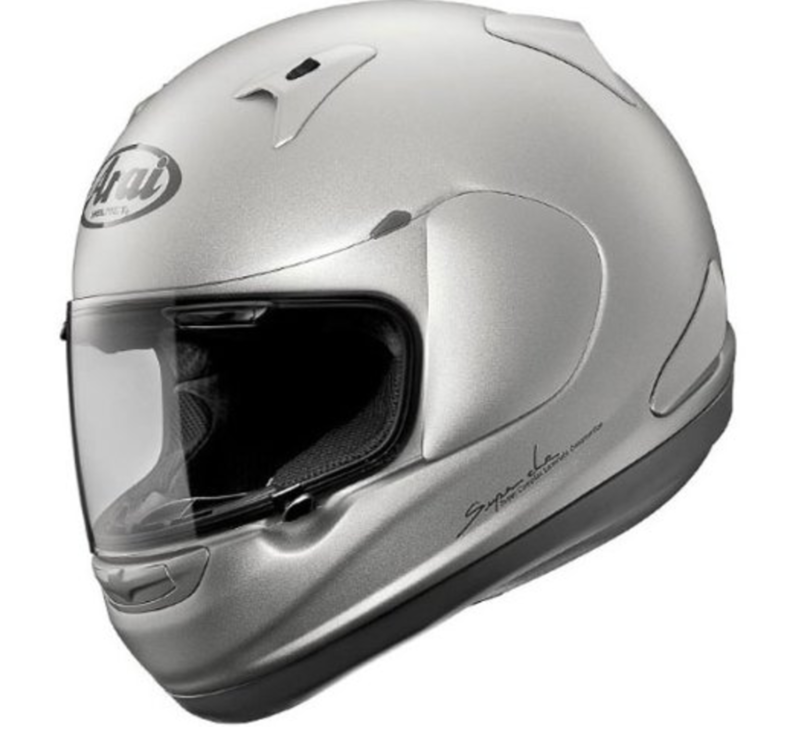 It also has a defogging vent position that is nowhere to be found in other helmet brands. 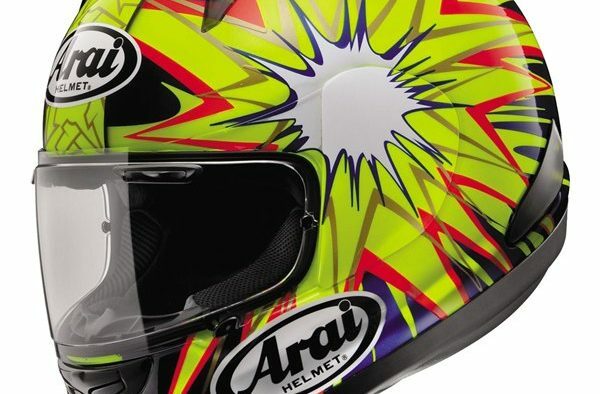 • Excellent Fitting: Arai pays special attention to the comfort of the head and the face when users wear helmets. The Arai Signet Q helmet is so spacious and comfortable from the inside that users don’t feel as if they are wearing a protective gear. There is no feeling of suffocation or irritation after wearing the helmet. • Proper Air Flow: One of the major concerns of the bike riders is the proper flow of air within the helmet. Arai has given a chin vent, two vents at the top and one rear spoiler vent. There is a unique provision to maintain the flow of air on the forehead and temple. The face shield covers can be opened into the directed ducts to provide a spectacular sensation to the entire face. A majority of the bike riders doesn’t like to hear the noise coming from their own bikes and other traffic. So, Arai has alleviated the issue by incorporating a neck roll, which cuts the outer noise to a huge extent. 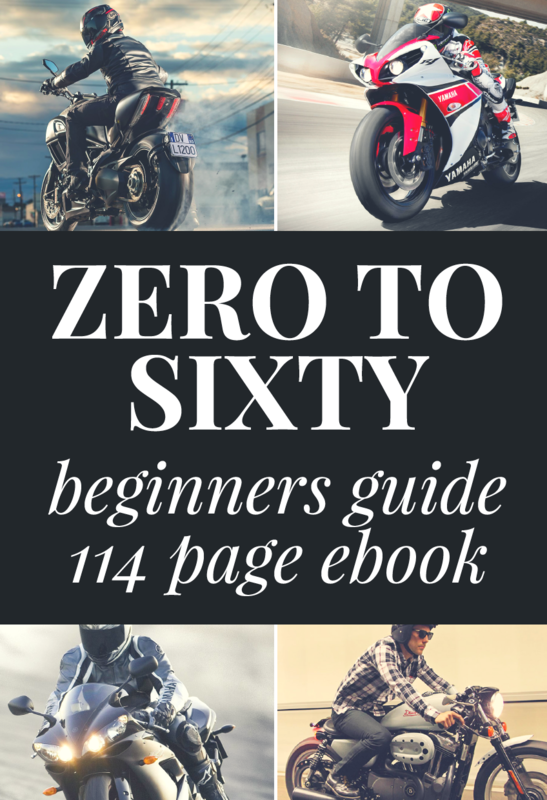 This is a great feature that is only confined to Arai helmets. The helmet is quite stylish and comfortable, even on the sides. Pinlock is given in the helmet that doesn’t let the fog accumulate on the shield. The helmet is extremely lightweight. There is a special chin wind deflector given in the helmet, which works great. The helmet is quite aerodynamic and cuts wind efficiently. Sizes from XS to XXL are available. During night, the lights of other vehicles scatter after hitting the shield and makes it difficult for the riders to see. The helmet is quite expensive as well. 4. 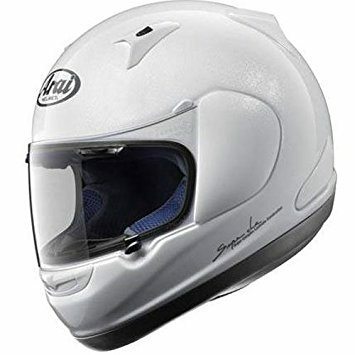 How To Use Arai Signet Q Helmet? Arai believes in making simple and classy products, which are far away from any complications. Users can adjust the helmet according to their own specific requirements. The face shield, temple pad, chin vent and neck roll can be easily adjusted. In order to clean the helmet, just wipe it with a soft cloth after soaking in the water. Neck roll and liner are can be easily removed and washed as well. Q- How many color options are available for this particular model? Ans- There are total 16 different color options available for the helmet. Q- Is it available in 2X-large size? Ans- Yes, the helmet is available in X-small to 2X-large sizes, so you can choose your desired size. 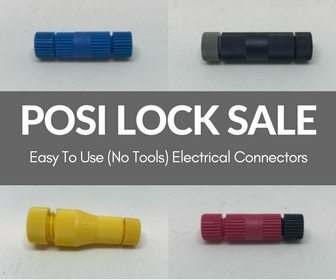 Q- What’s the safety rating of the product? Ans- Well, it is a DOT certified product, which makes it quite reliable. 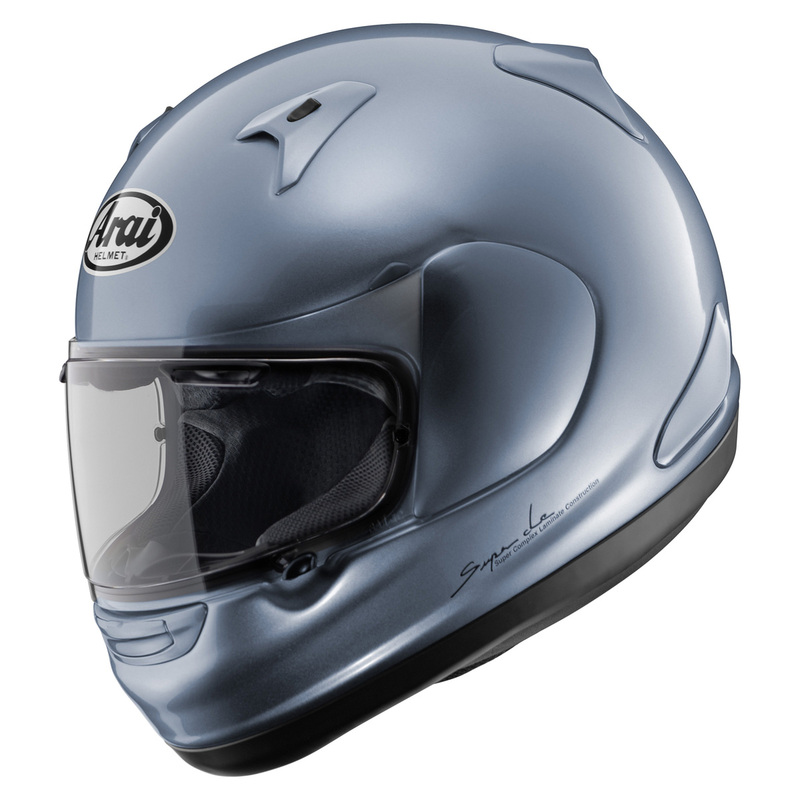 Arai Signet Q Full Face Helmet is a properly built, highly reliable and super-stylish helmet. Users will love customizable fit system as it allows them to adjust things according to their own convenience. 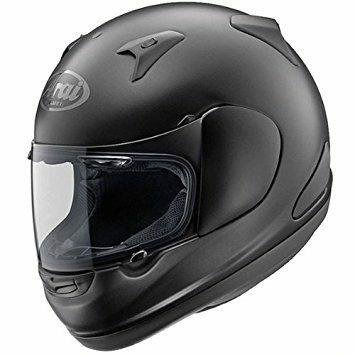 The price may be an issue, but when it comes to comfort and visual clarity this helmet provides, bike riders are going to opt for this amazing product coming straight from the house of Arai. This is a superb helmet that will enhance the excitement of bike riding.